So you want your child to take an interest in History? All you get is a bored yawn. Well…perhaps you need to do some reading yourself to make History interesting for your children. And if its Mughal History you are looking to brush up, here is my list of Recommended Reading for you to get both accurate information as also all the masala you may need to weave interesting tales. To be sure – this list is not for the expert – who wouldn’t need a list anyway! And this is not for the reader who wishes to read original works such as the Babur Nama and Ain-e-Akbari. This list is for those who wish to get their hands onto some interesting contemporary books on Mughal History. In these books you will find stories that you can use to lure your children into taking an interest in History. Distill the facts. And serve them the Stories. Gascoigne’s Book and the BBC Documentary based on the Book are both worth a read/watch. The Great Mughals was written way back in 1971 by Bamber Gascoigne, British author and TV presenter, and still remains an authority on the subject. Also interesting is the BBC Documentary based on the book that showcased the dramatic saga of the rise of the Mughals. Abraham Eraly’s series on the Mughals is a treat to read. Eraly brings to life the times of the Mughals. Their stories, their art, their architecture, court literature – you can find out about them all in his books. 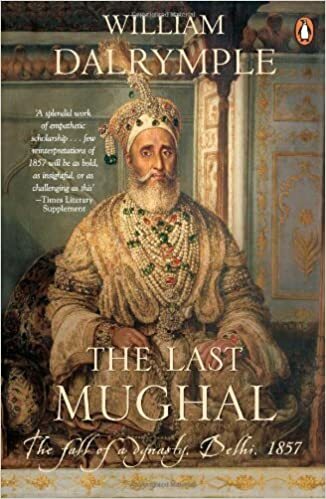 The Last Mughal is about the end of the most powerful dynasty in the world. And if you’re looking for a bit of scholarly work that’s written in a gripping narrative style (narrative non-fiction), none surpasses William Dalrymple’s the Last Mughal, which brings to life the dramatic last days of the end of the Dynasty during the Great Mutiny of 1857 also known as India’s First War of Independence. And if its fiction that interests you, one of the most popular is Alex Rutherford (its not one author btw – but a husband-wife pair) whose six part series on the first six Mughals tells intriguing tales of love and betrayal, passion and treachery. The stories are gripping and engaging. What I like most in Historical Fiction, is when authors give a summary at the back of the book about their sources and inform readers about which part is based on records and how much is based on the author’s imagination. Alex Rutherford does just that. 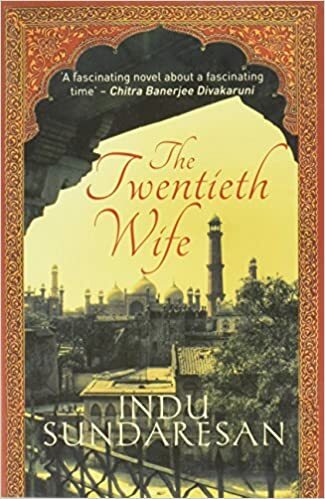 And if you want to stay away from the men and the wars, read Indu Sundaresan’s The Twentieth Wife which tells the story of the rise of Noor Jehan. An absolutely great story that was turned into a well-made tele-serial named Siyaasat which played on Epic Channel. And Yes…if you’re still wondering…Noor Jehan was Jehangir’s twentieth wife! 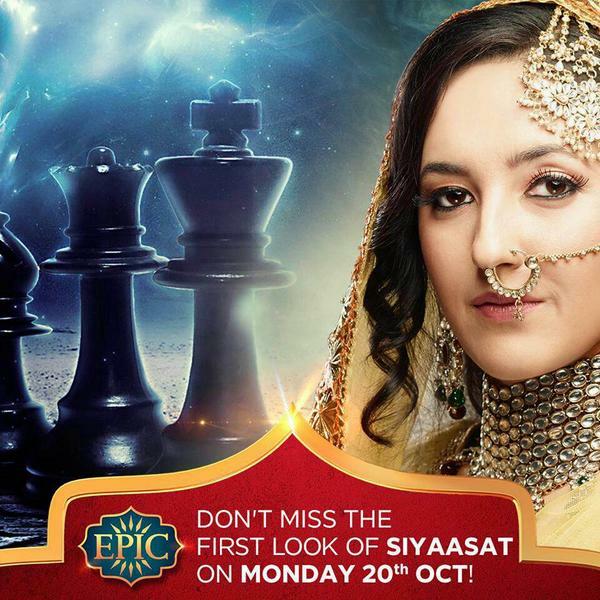 The Twentieth Wife was converted into a tele-serial named Siyaasat. Extremely well made historical show for a change! 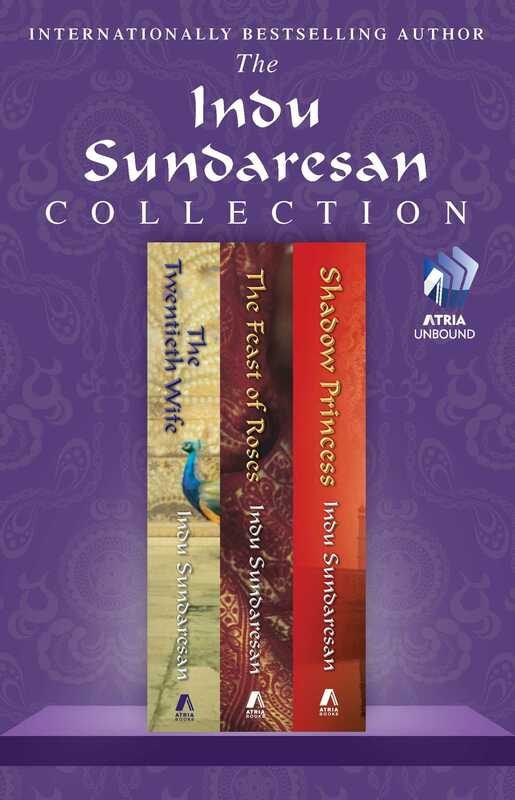 If Harem Politics interests you and you want to know more about the life of Mughal women for a change, you are sure to enjoy these books. The Feast of Roses tells the story of Noor Jehan’s power. Her tussle with Jehangir’s son Shah Jehan…who wants to be Emperor after Jehangir. Noor Jehan props up a puppet in his place, someone she can control. Shah Jehan is too clever and skilled to be manipulated by her and ultimately wins power. Such are the tales you will find in these books. So…if you’re looking for sources to make Mughal History interesting for your kids or want to get a slice of the action yourself, check out these books. They will not leave you disappointed! Looking for more Reading Recommendations? Click here. Looking for tips to make History interesting for Kids? Click here.